Apple is the first publicly-owned company to reach a $US1 trillion market capitalisation. The market cap is the company’s total market value, calculated by multiplying the value of its stock times all shares outstanding. Apple just became the first company to be worth $US1 trillion on the public markets. The milestone was crossed when Apple’s stock hit $US207.05 share, and comes just days after Apple reported its third quarter fiscal earnings. Those earnings beat Wall Street expectations on the top and bottom lines, but iPhone sales fell slightly short. 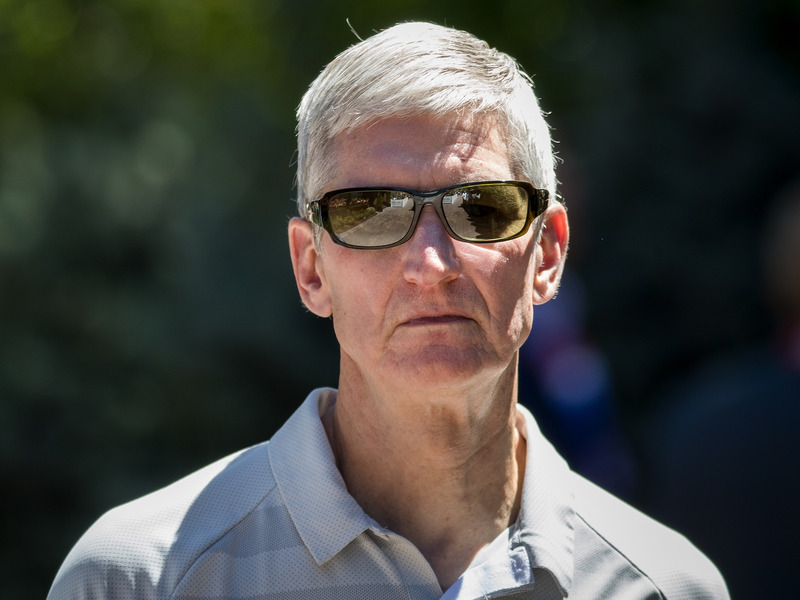 Apple’s fast-growing services business -which includes Apple Music, iCloud, and the App Store – as well as strong hints that a new iPhone launch is in the cards for the coming months, appears to have bolstered investor confidence. Meanwhile, rivals like Microsoft, Amazon, and Google parent company Alphabet also appear to be on the fast-track to $US1 trillion, meaning that Apple will likely soon have some company in this club. It’s rumoured that Apple is expected to launch three new iPhones this fall – a second generation iPhone X, an iPhone X with a larger 6.5-inch screen, and a lower-cost iPhone model with a 6.1-inch screen. The two X models are expected to have OLED screens, while the cheaper model is rumoured to have an LCD screen.